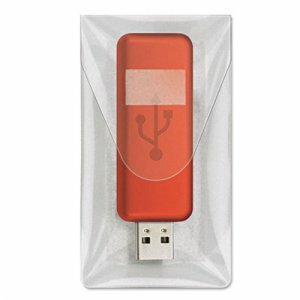 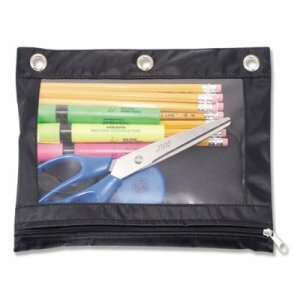 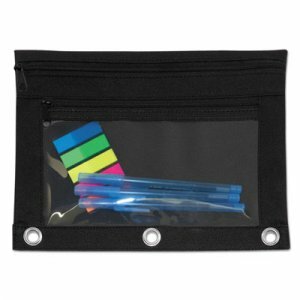 One large zipper pocket has a vertical zipper and is specifically designed to hold bigger items. 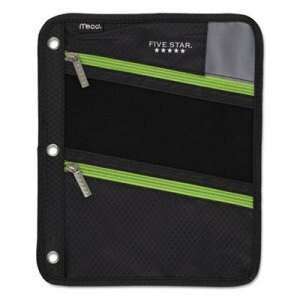 Durable puncture-resistant, micro-mesh allows quick view of contents. 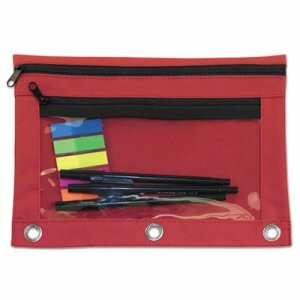 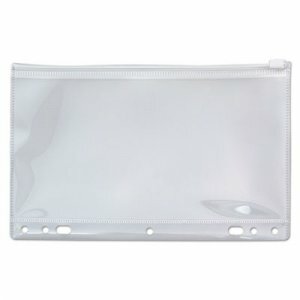 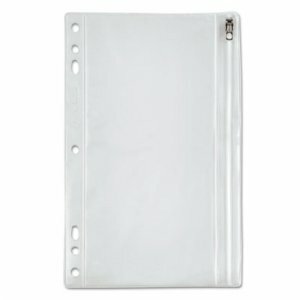 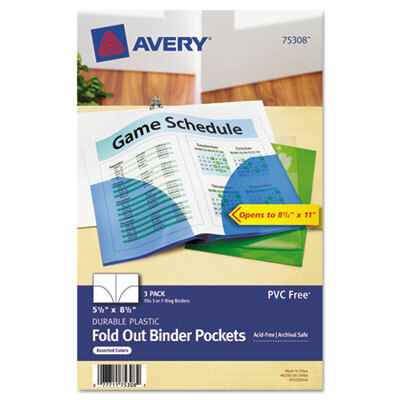 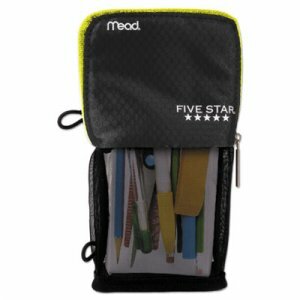 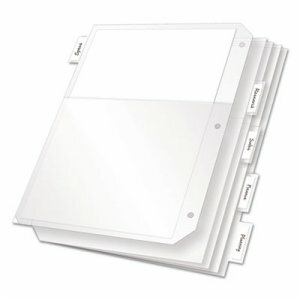 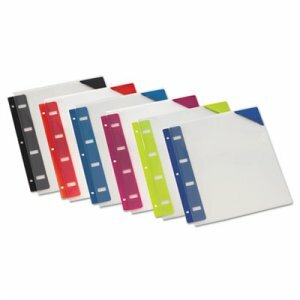 Pouch has three holes and is designed for storage in a three-ring binders.